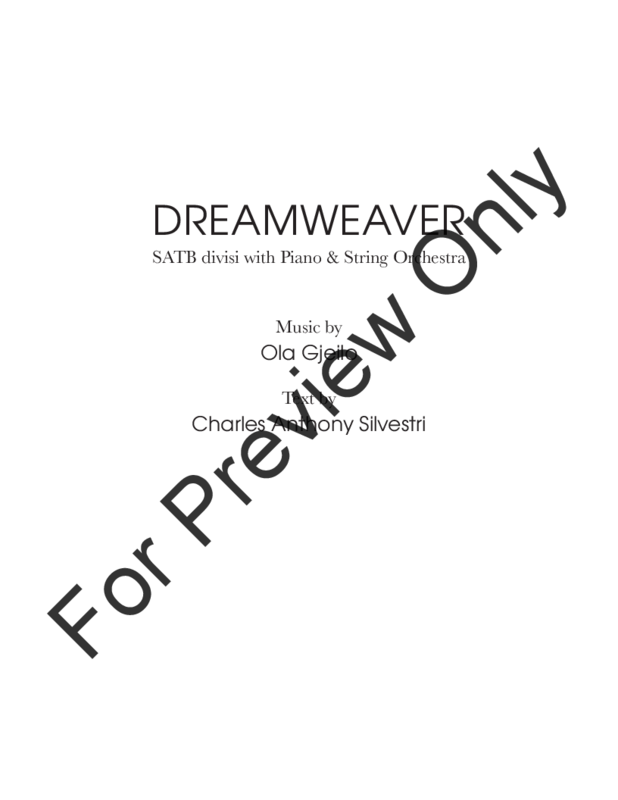 The text for Dreamweaver is based on parts of the well-known Norwegian medieval folk poem, Draumkvedet, an epic ballad that has a lot in common with Dante's The Divine Comedy. The protagonist, Olav Asteson, falls asleep on Christmas Eve and sleeps for thirteen days. 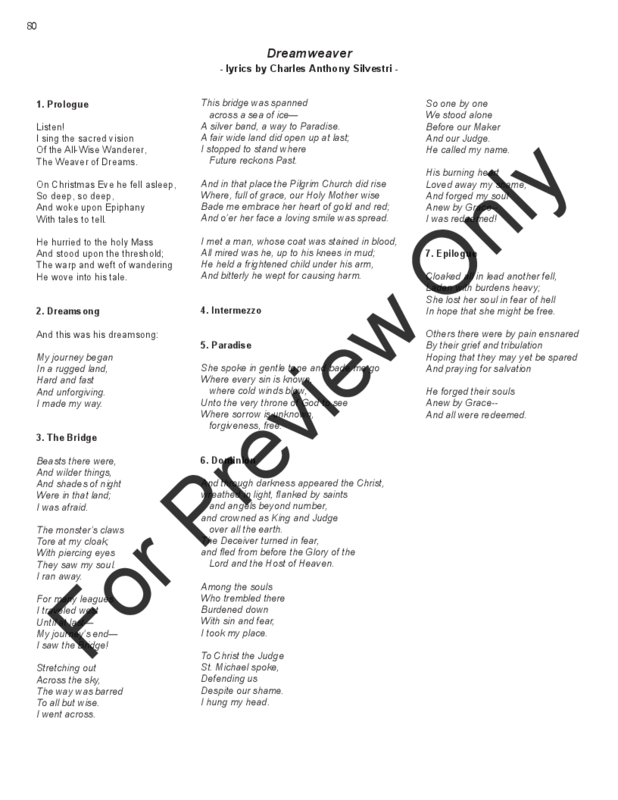 He wakes up and rides to church to describe his dreams to the congregation about his brave, beautiful, terrifying, and ultimately redeeming journey through the afterlife. For this composition, the poem has been adapted into a playful interpretation in English penned by Charles Anthony Silvestri. 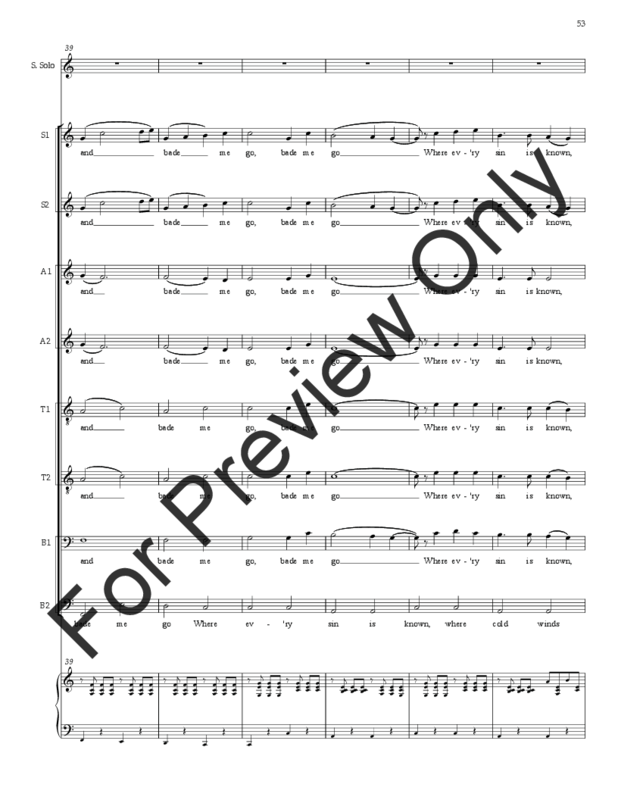 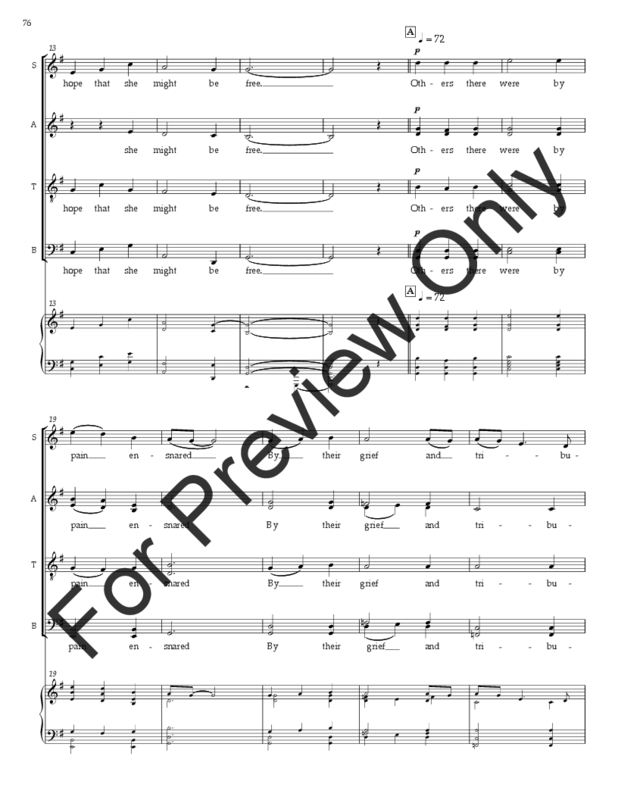 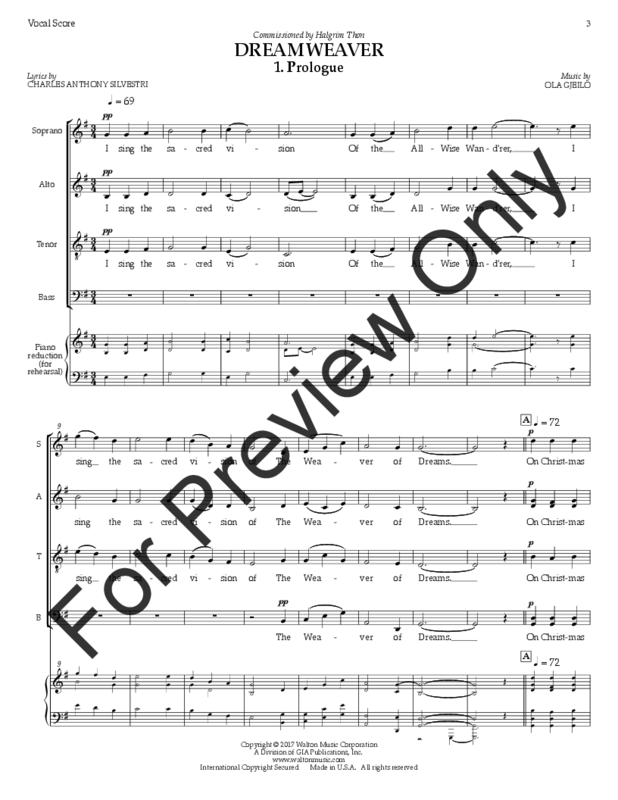 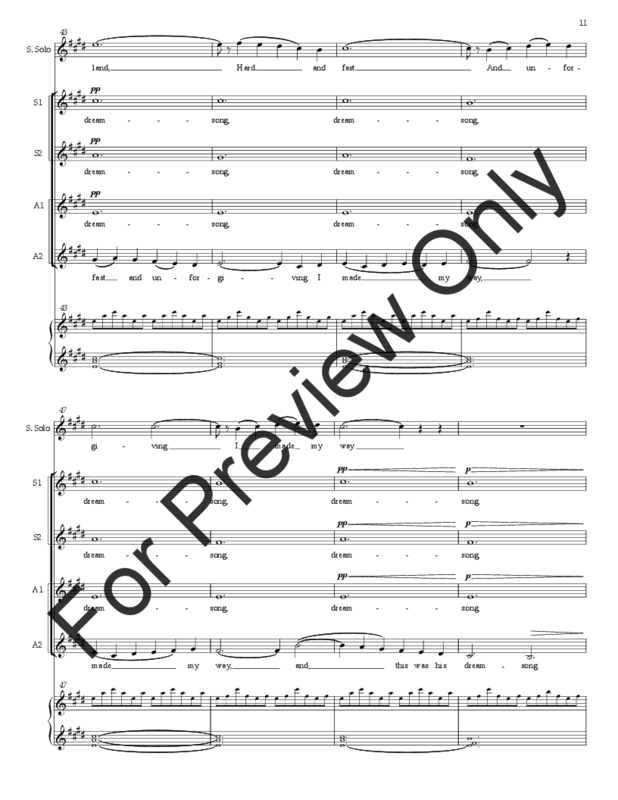 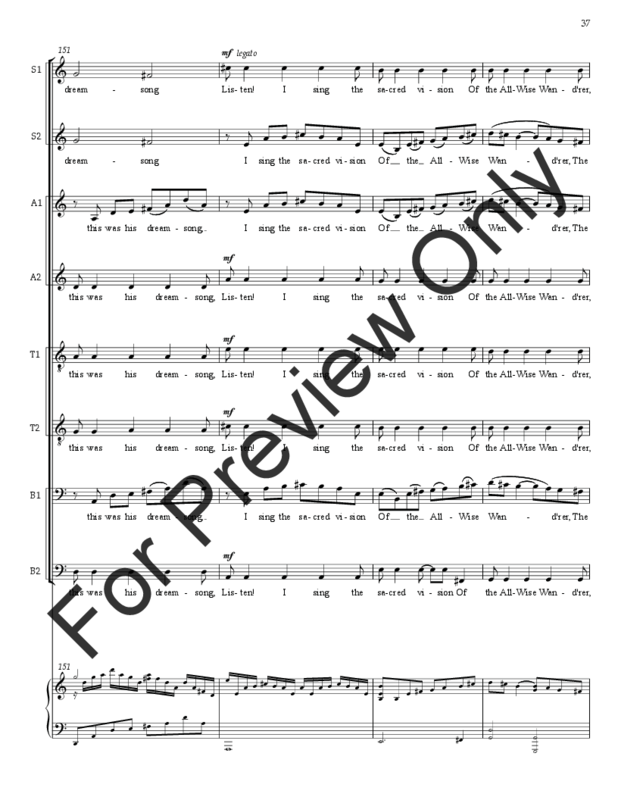 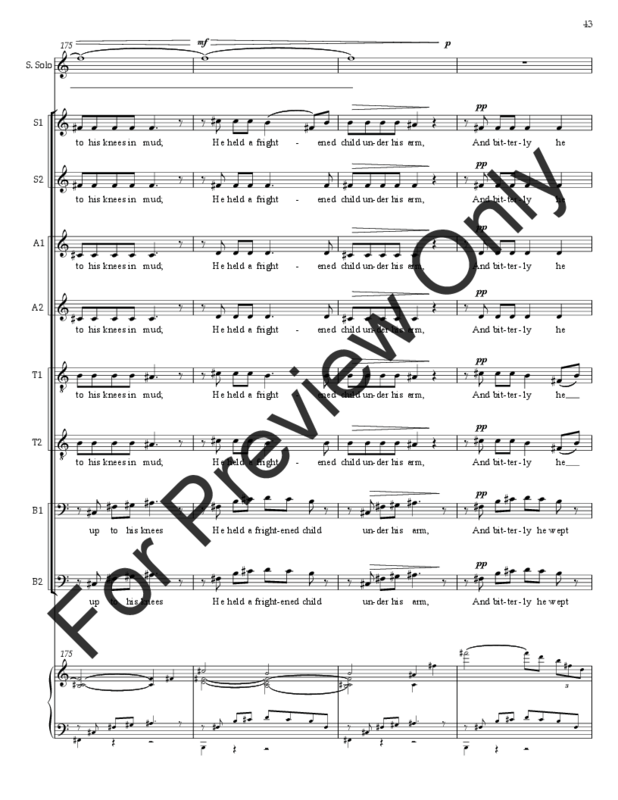 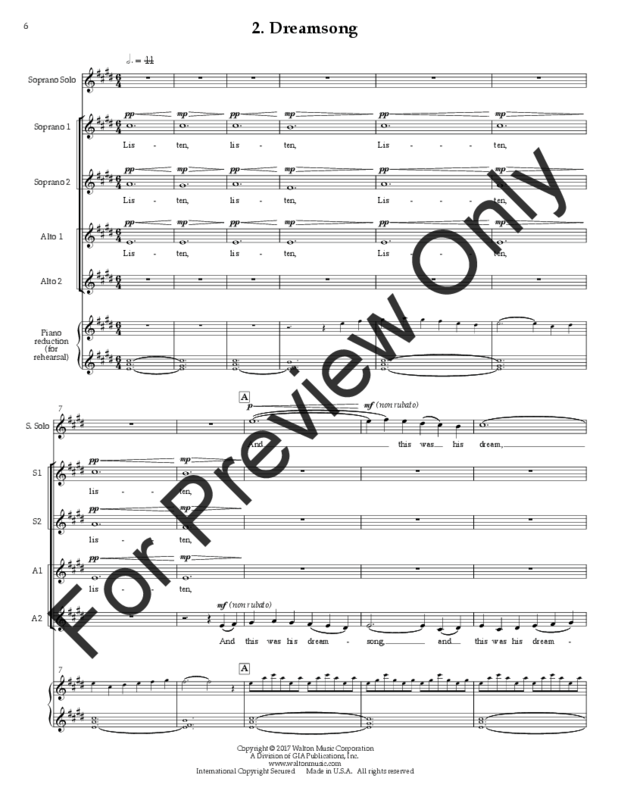 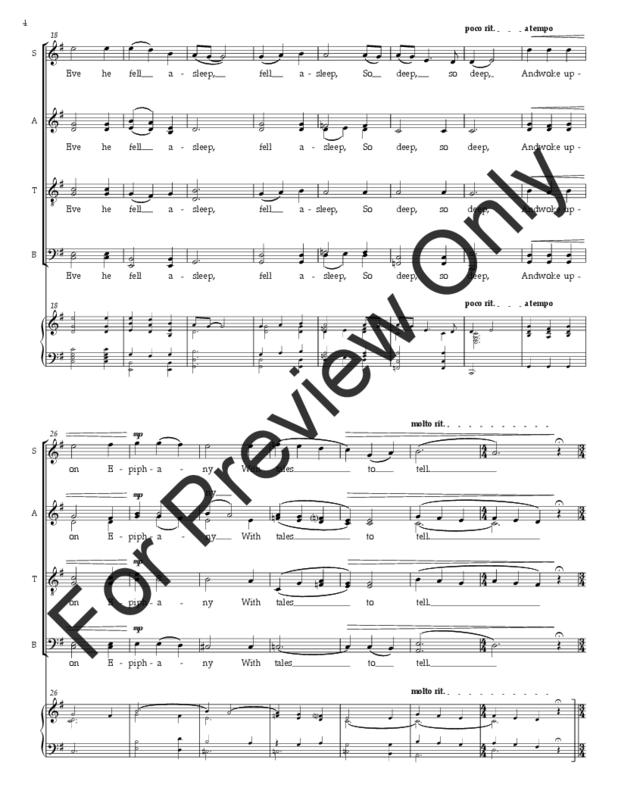 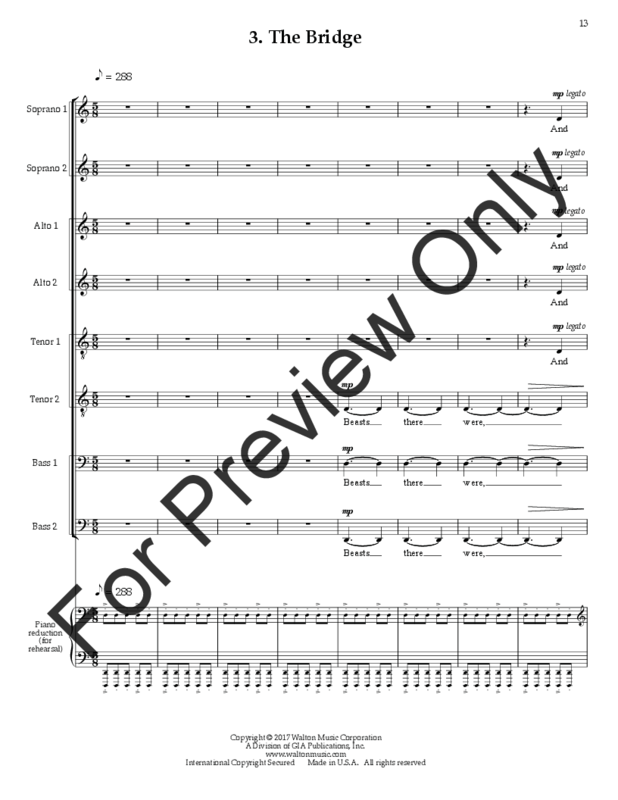 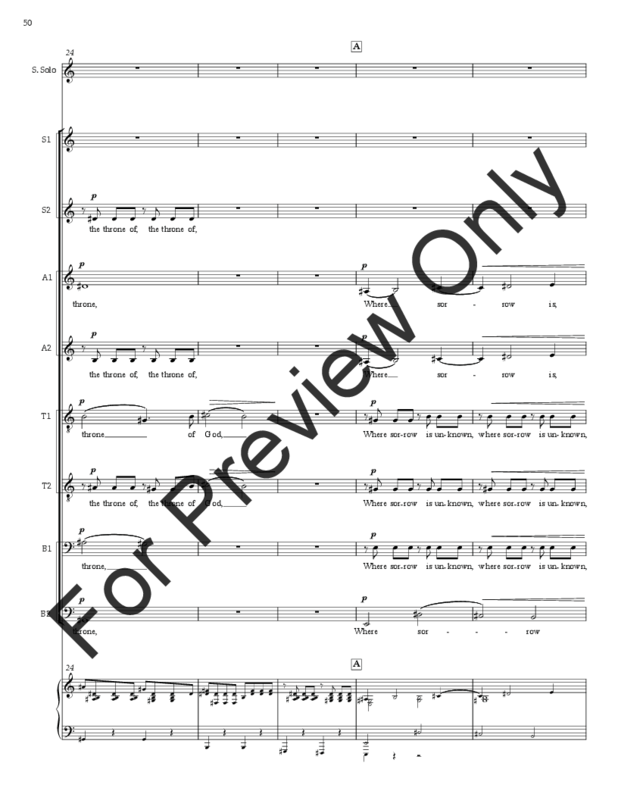 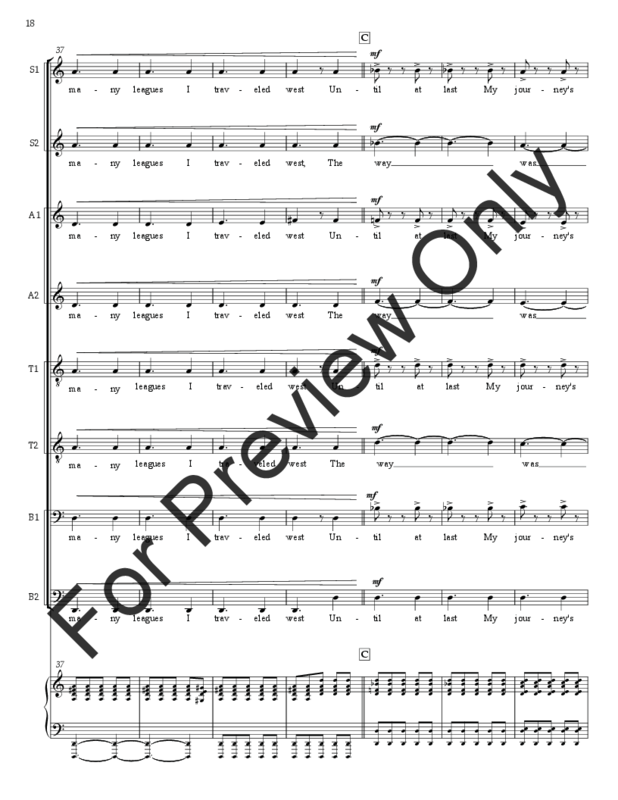 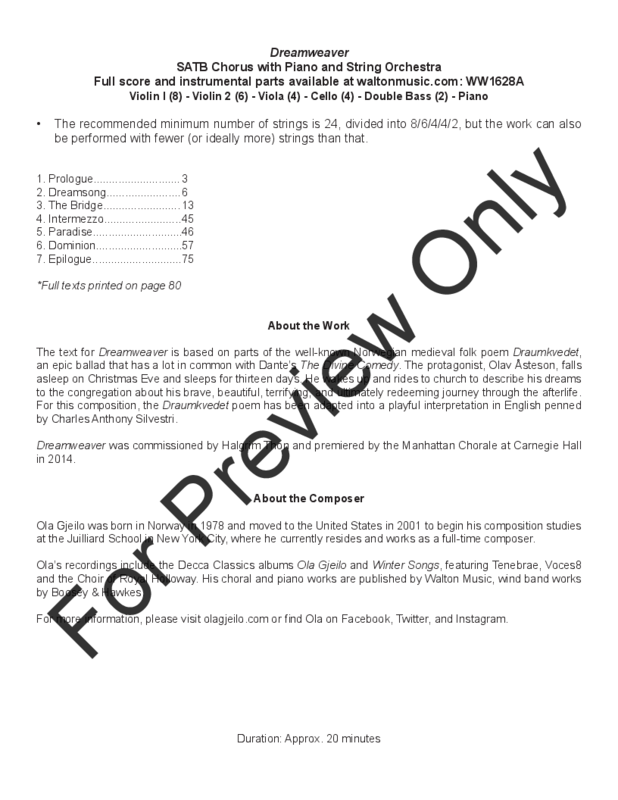 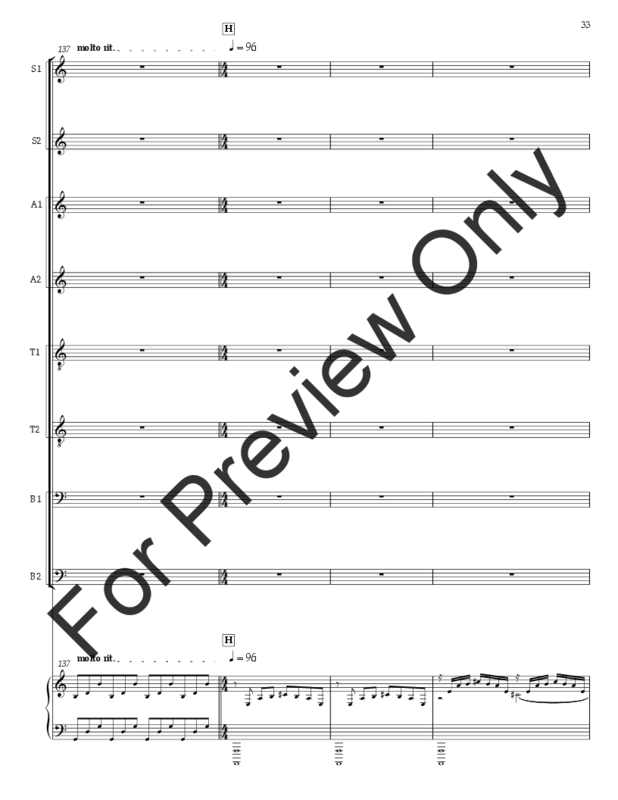 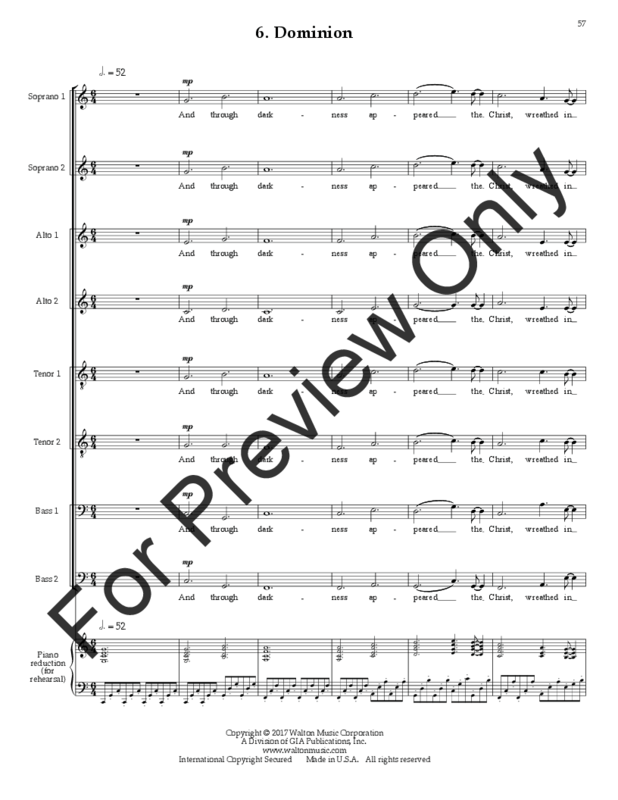 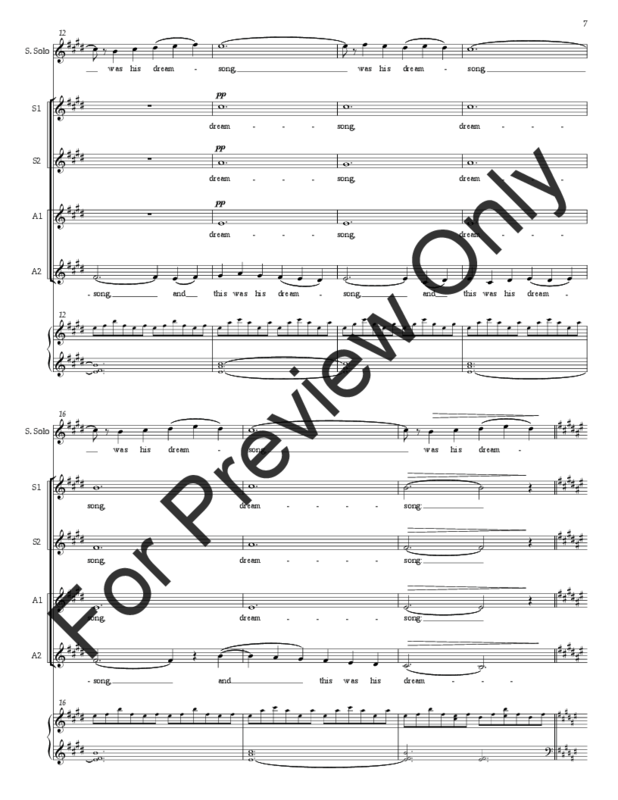 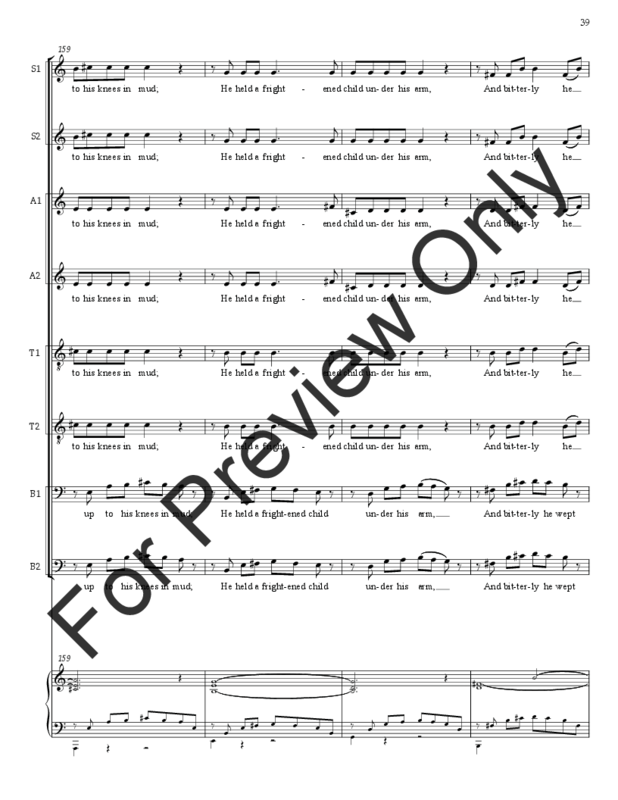 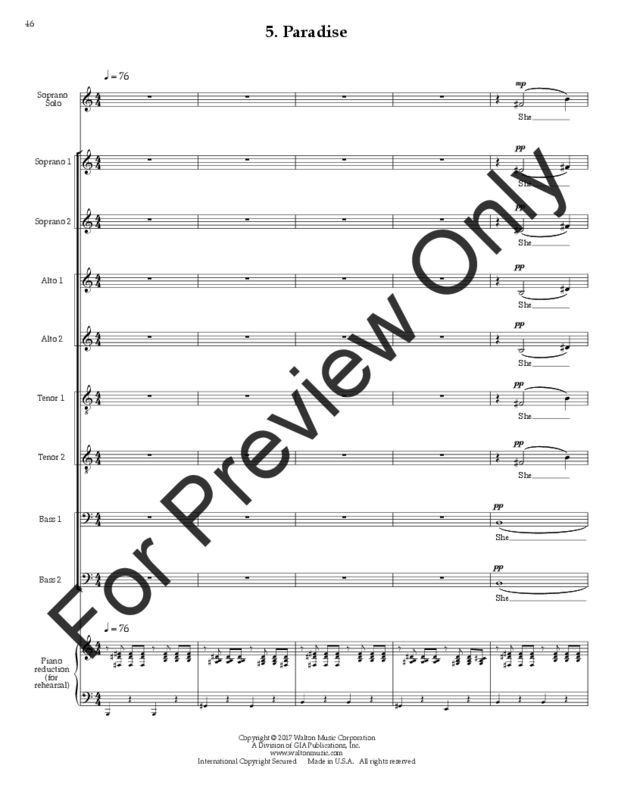 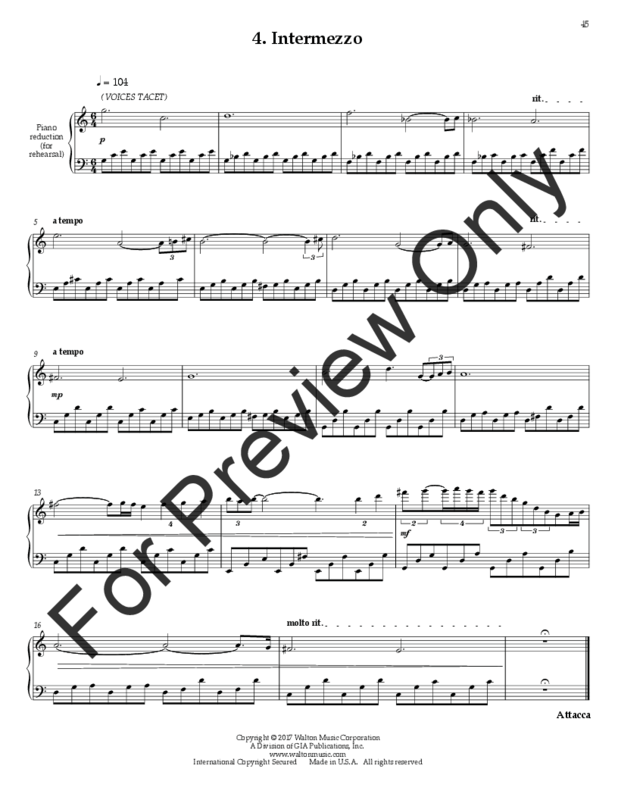 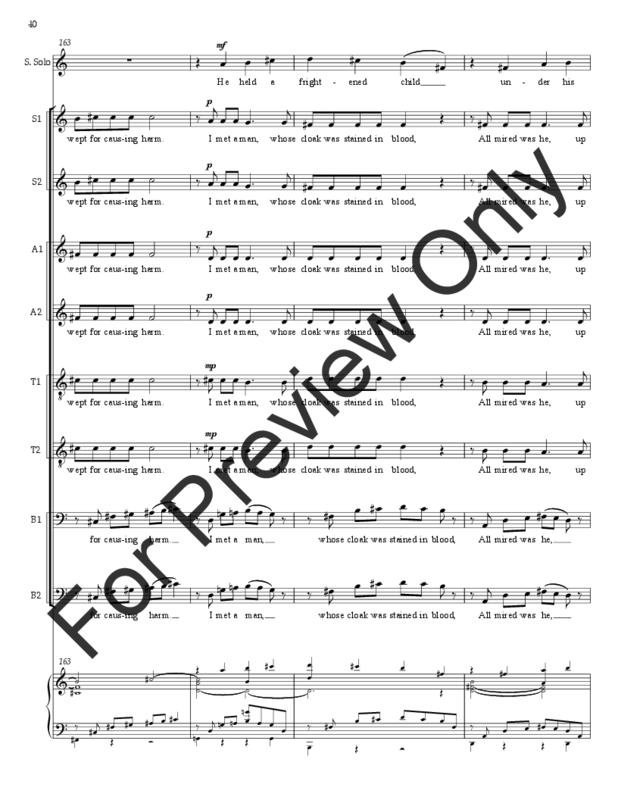 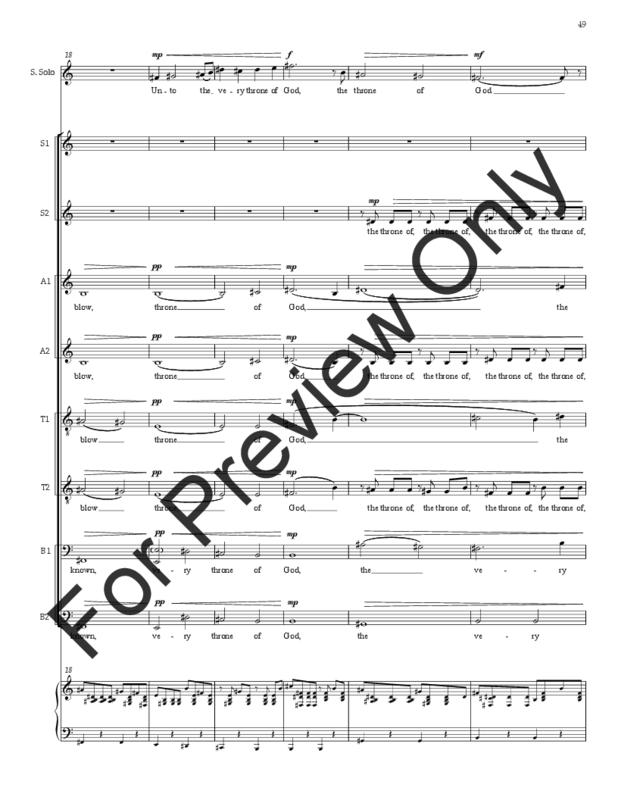 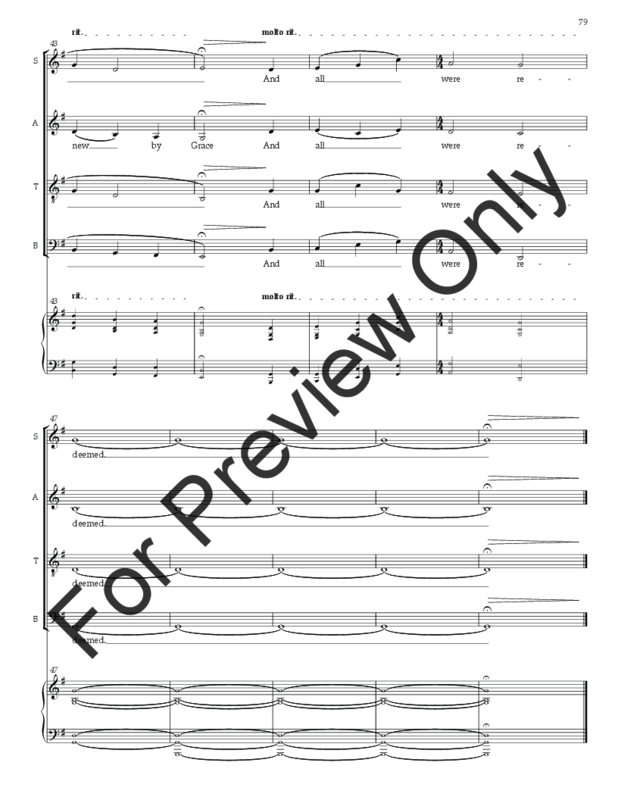 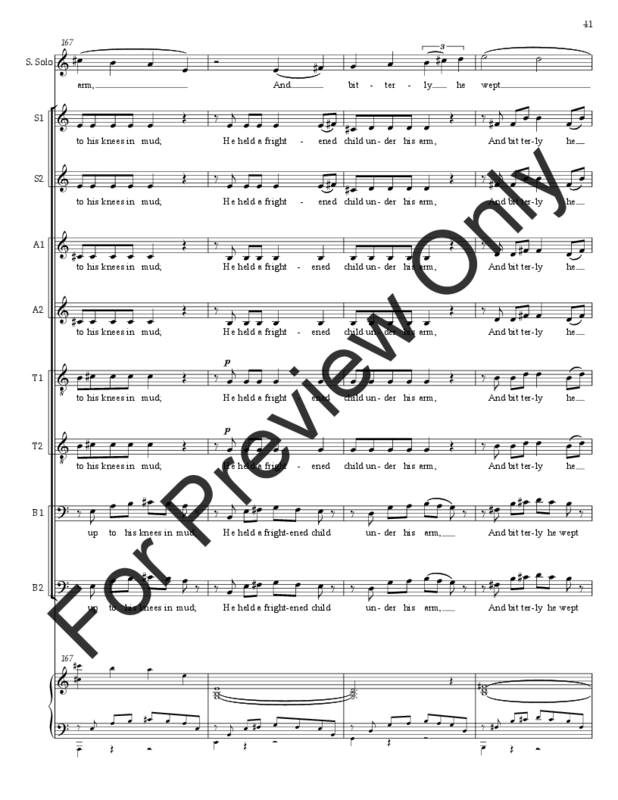 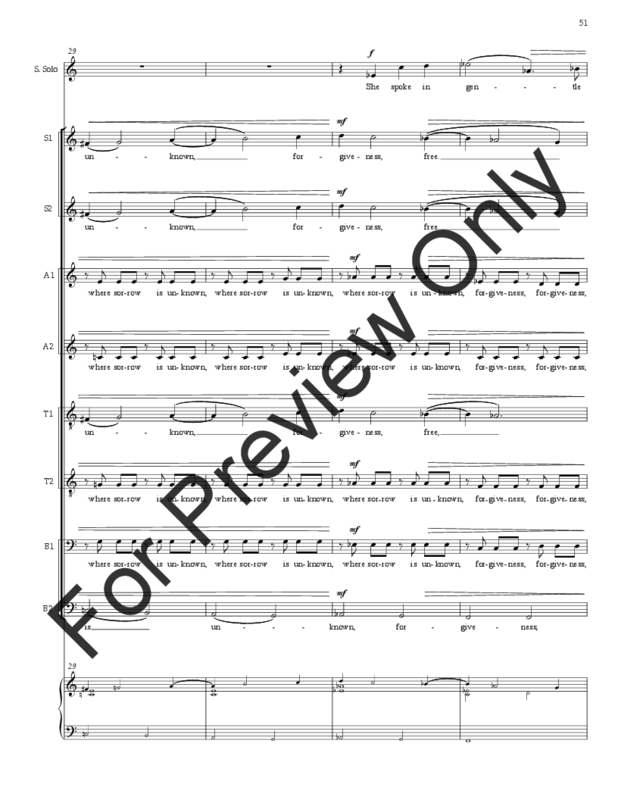 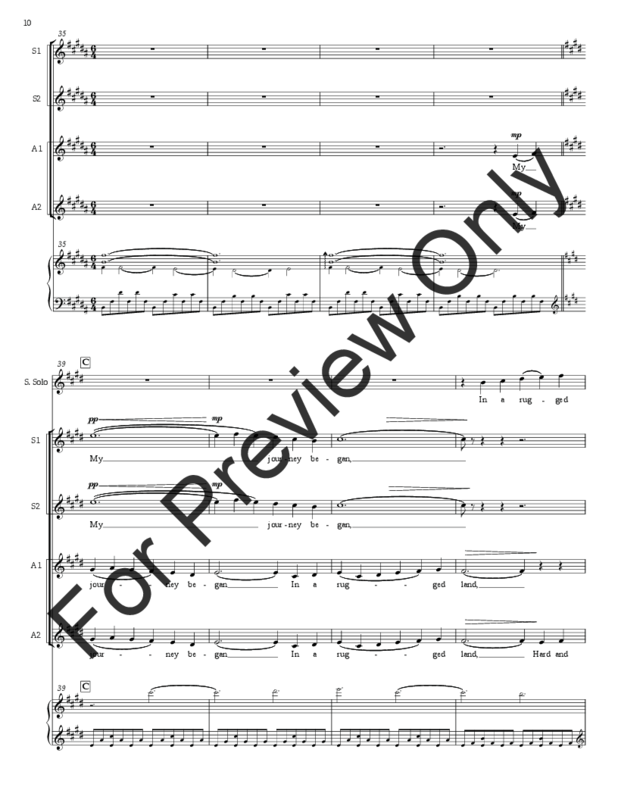 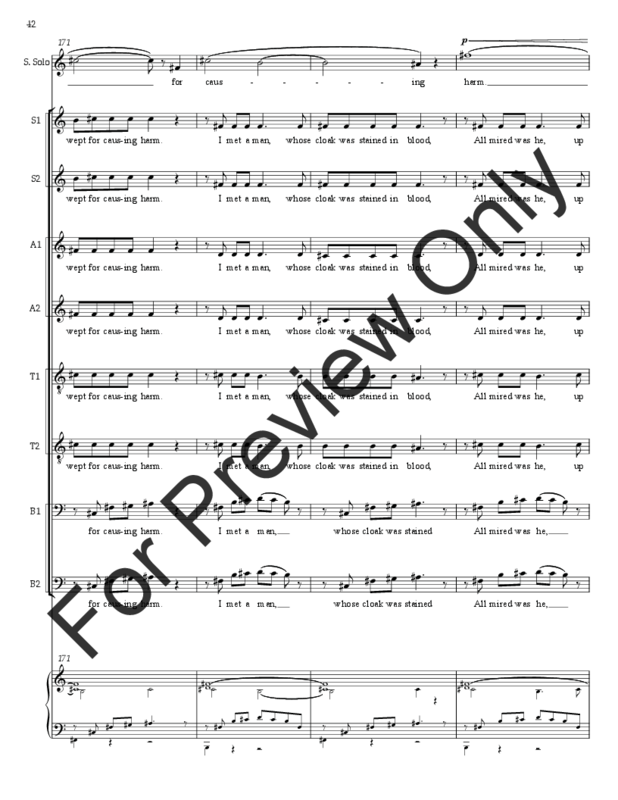 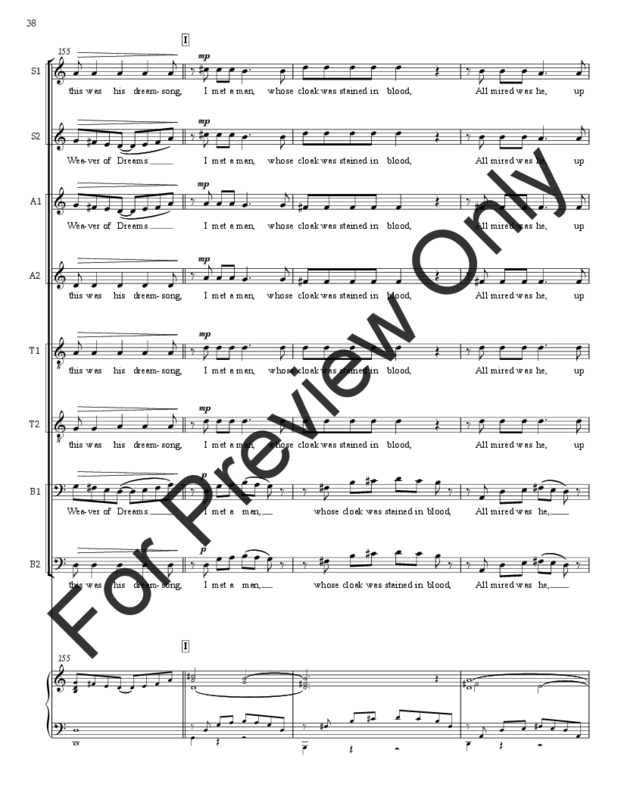 Seven movements, for mixed chorus, soprano soloist, piano, and string orchestra 8/6/4/4/2.